At the end of last month we discovered that Gungrave's VR outing was getting a Western release. Now an E3 trailer shows off the varied perspectives through which you embody the classic PS2 hero. Last weekend was Sony's annual Playstation Experience event. As expected, they used the occasion to announce a number of titles for Playstation 4 and Playstation VR. 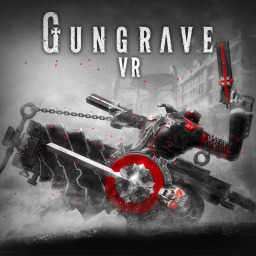 The first Gungrave game with trophies was Gungrave VR, which was developed by Iggymob, published by Xseed Games and released on 14 December 2017. 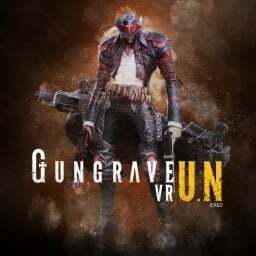 Since then there has been 1 more game in the series with trophies - Gungrave VR U.N which was developed by IGGYMOB, published by Marvelous and released on 07 December 2018.